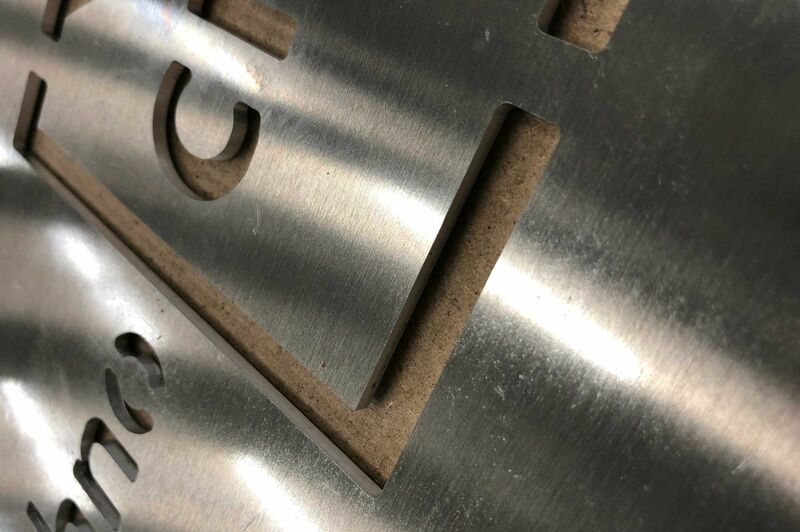 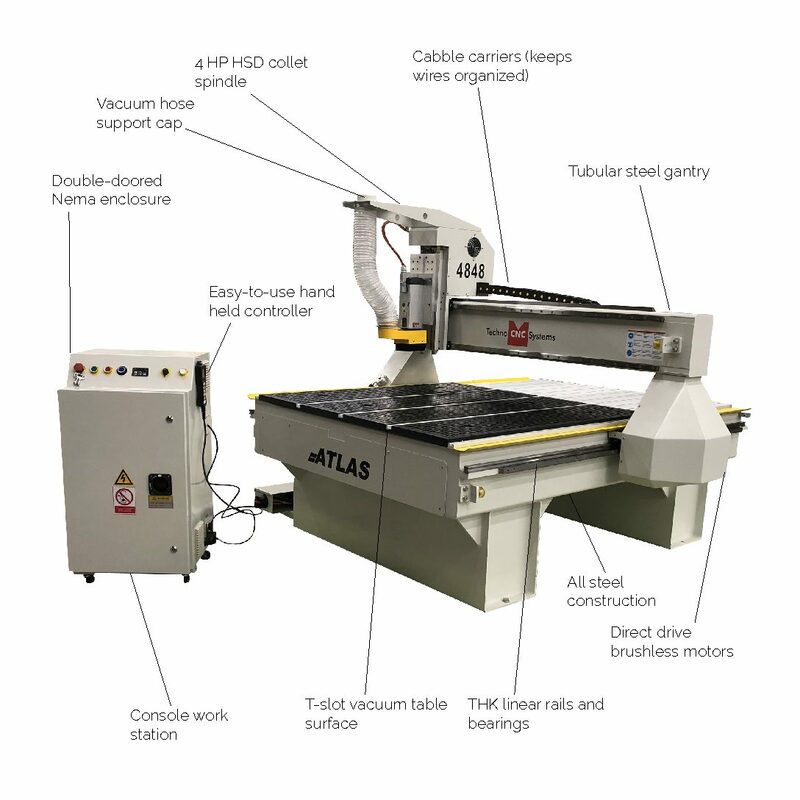 The Atlas Series CNC Router is manufactured using the highest quality industrial grade CNC router components with all steel construction. 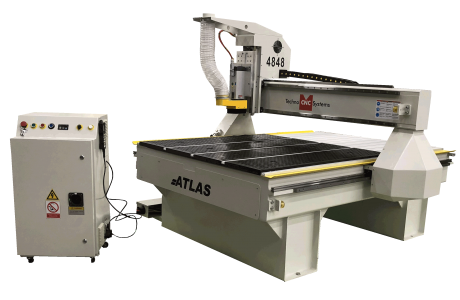 The Atlas Series comes equipped with a 7-1/2” gantry clearance and 11-1/2” z-axis stroke, so the clearance can be properly utilized. 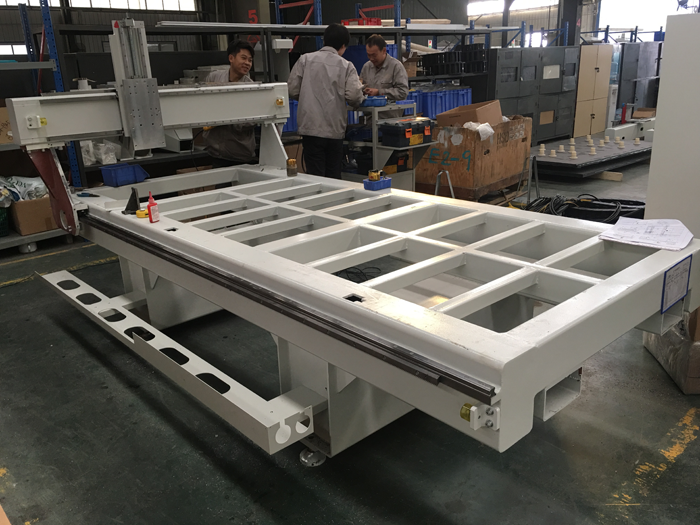 Key features include THK linear guide rails and bearings and precision helical rack and pinion with precision gear motors directly coupled to the helical pinion. 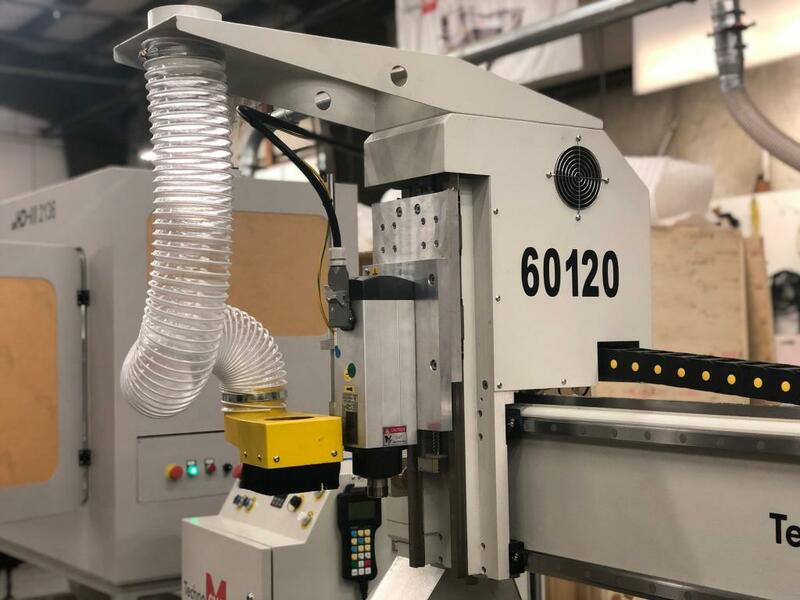 The Atlas series includes a 4 HP HSD collet spindle, vacuum hood with concentrated air flow at the tool, and a vacuum t-slot table controlled by a central gate valve. 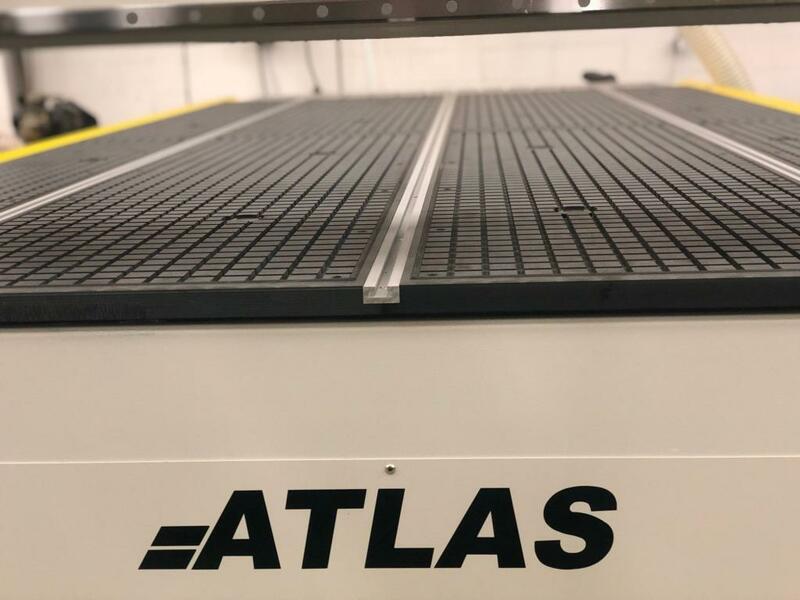 The Atlas machine comes standard with a 4 HP HSD high frequency collet spindle. 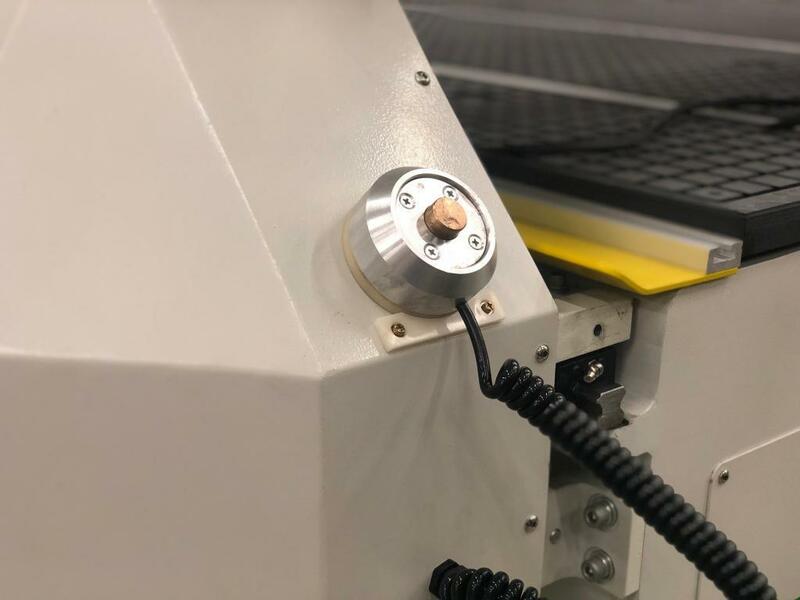 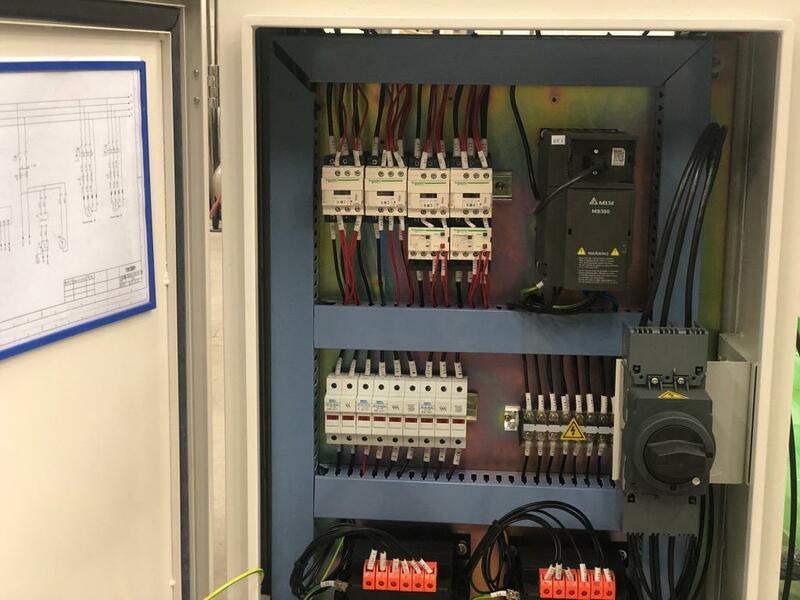 These precision spindles require no maintenance, use industry standard ER collets, come fully programmable speeds from 6000 to 18000 RPM, and come complete with a vacuum hood and wrenches. 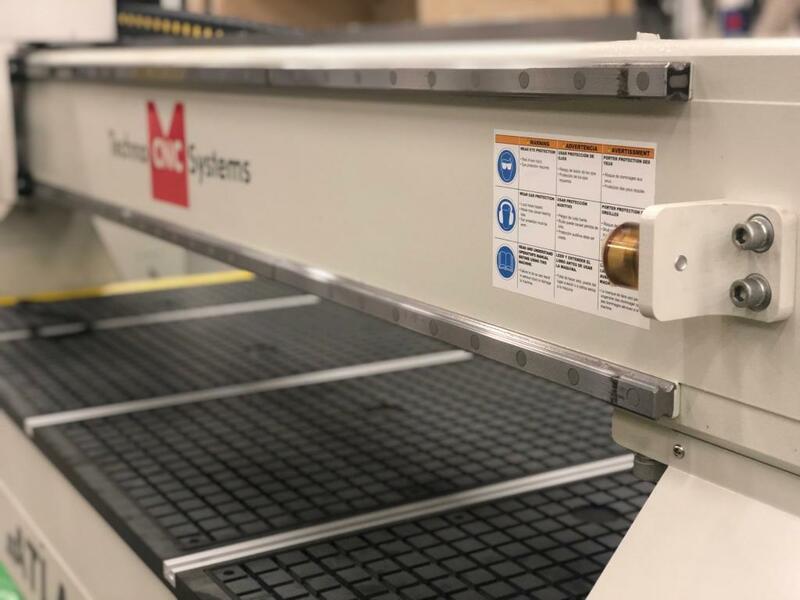 The gantry is constructed of tubular steel with reinforcing ribs, welded throughout the length of the column, which results in a steady firm beam assembly. 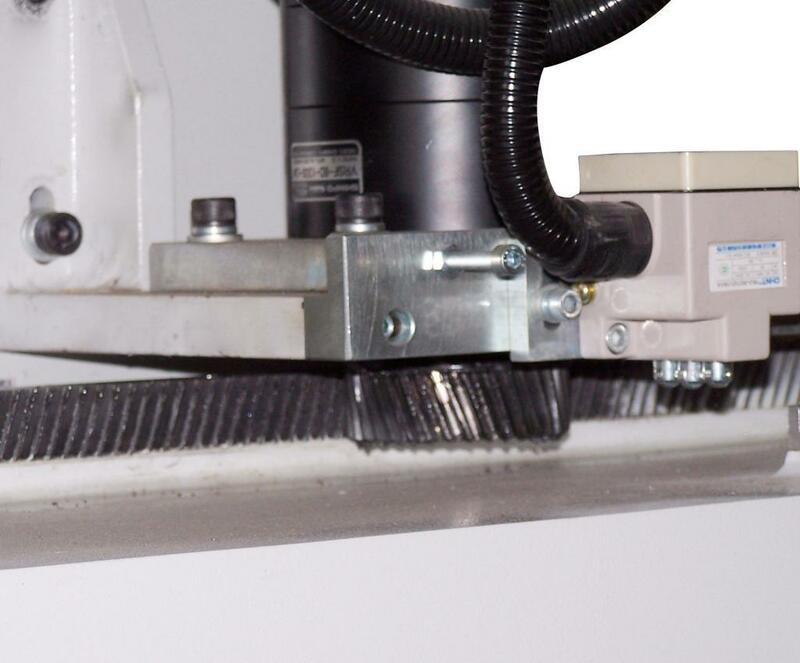 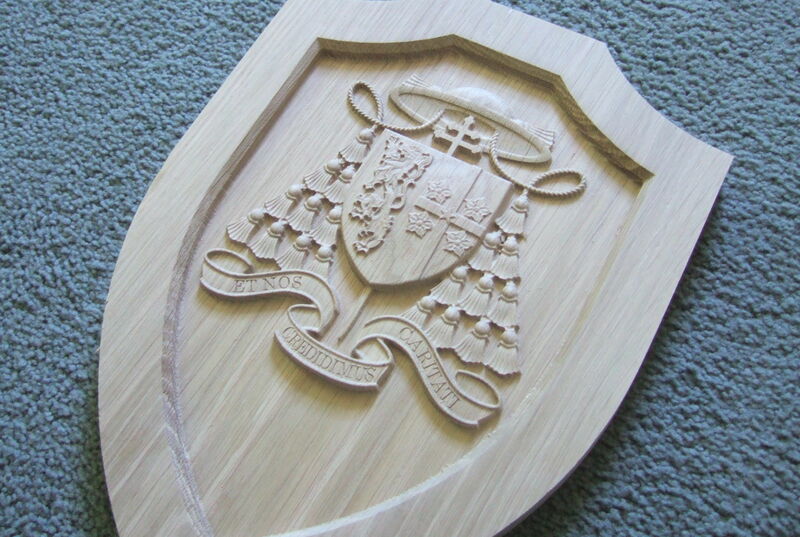 This quality engineering and workmanship result in smooth precision cutting. 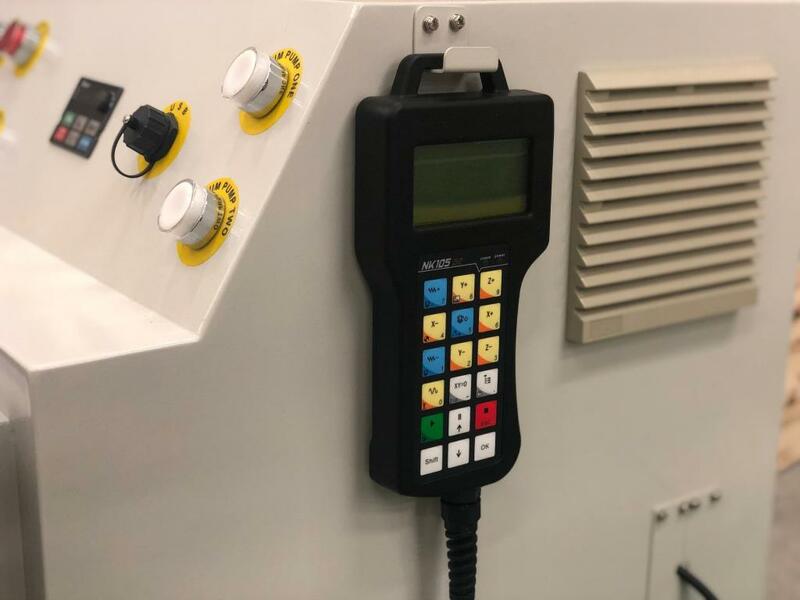 Automatic tool calibration pad allows for easy and accurate “Z” zero position. 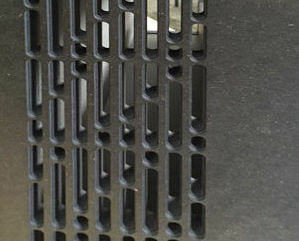 The gantry uprights are cast iron with heavy duty gussets formed into the casting. 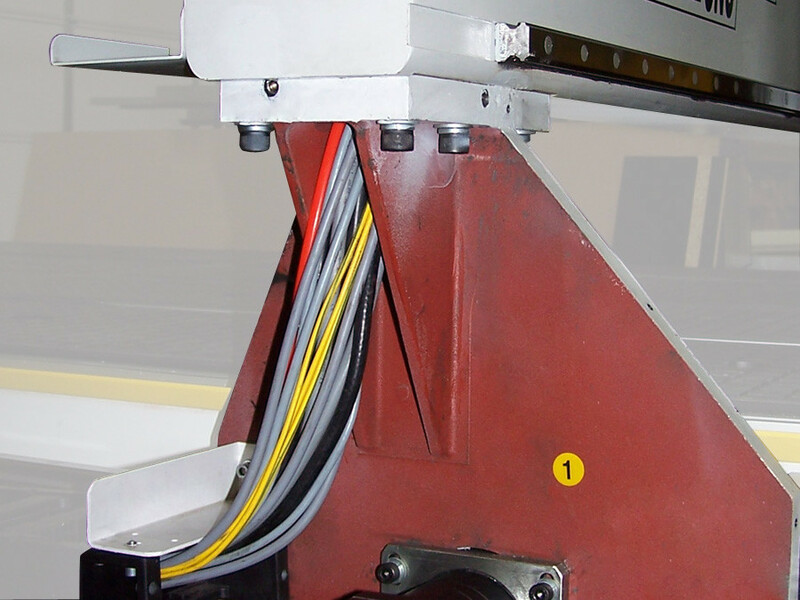 Each support is machined for housing the various drive assemblies including motors, bearings, belts, and wiring harnesses.